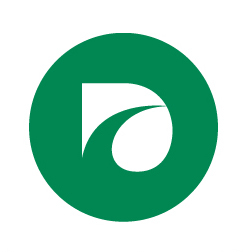 At DriveTime, we believe a car is more than just a way to get from point A to point B – vehicle ownership can be the key to success in life. 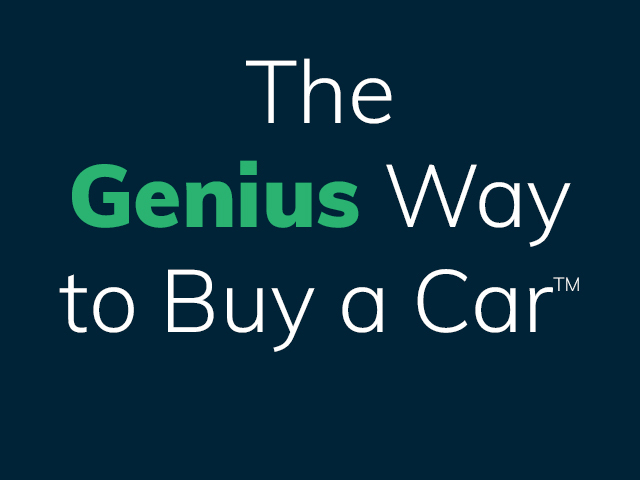 That’s why we try to make the approval process and buying a car as easy and enjoyable as possible. 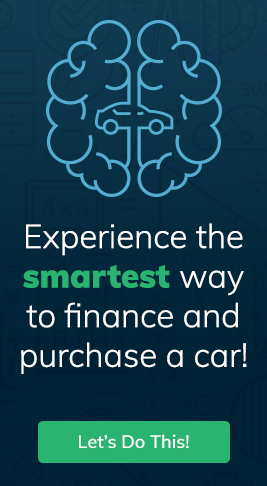 A large portion of our dealership experience is dedicated to educating our customers so they can make an informed buying decision, and when you visit a DriveTime dealership, you’ll notice how easy we make it for you to get approved and find the financing that works best for you. Here at DriveTime, we’re all about exceeding customer expectations and putting you in the car you want. 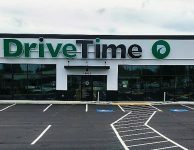 Our willingness to work with you for financing, our easy-going atmosphere, and friendly employees make buying a car from DriveTime fun. 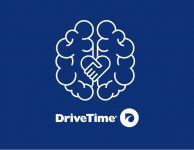 To put it simply, when you’re looking for a vehicle, DriveTime is the GOFORAPPROVAL place!